The NPC Lee Labrada Classic Is Back! 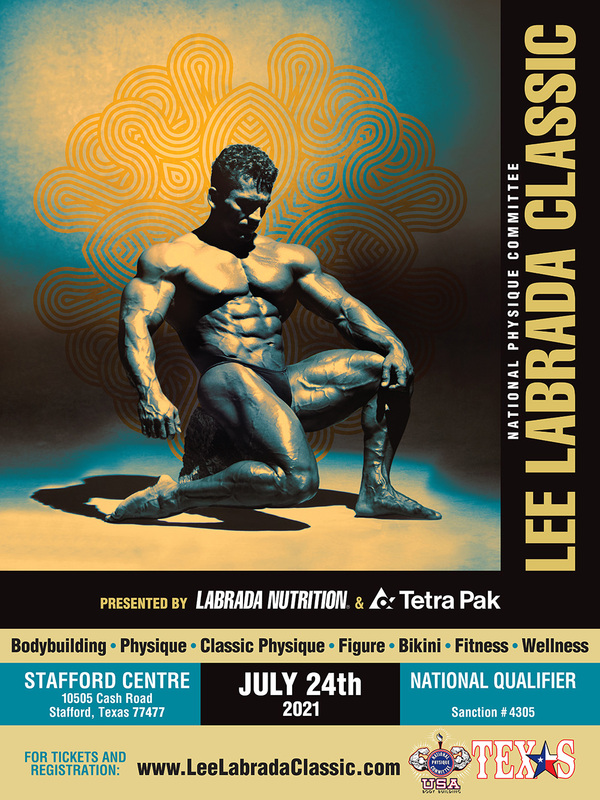 After overwhelmingly successful sell-out shows in 2016, 2017 and 2018, the NPC Lee Labrada Classic is coming back to the Stafford Centre on July 27th 2019. The NPC Lee Labrada Classic is a national qualifier, and a first-class showcase for aspiring NPC physique and bodybuilding athletes. IFBB Pro Bodybuilding Hall of Famer Lee Labrada began promoting the NPC Labrada Tournament with his partner Linda Miller, in the 1980’s. The NPC Labrada Tournament grew into one of the longest running and most popular bodybuilding physique shows in Texas, and one of the largest in the U.S. Many of Texas's top amateurs and future IFBB pros got their start at Lee’s show. 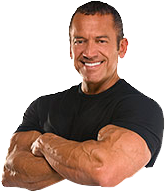 After building up the NPC Labrada Tournament, Lee Labrada went on to launch his highly successful sports nutrition company, Labrada Nutrition in 1995. Labrada Nutrition has become known as the most trusted name in sports nutrition. Lee never lost touch with the bodybuilding and physique community from where he got his start. Today, Lee promotes the NPC Lee Labrada Classic each year to support Texas NPC athletes. The NPC Lee Labrada Classic is a competitor-oriented show, where every competitor is treated to a first--class event and awarded with a medal of achievement for their participation, and given the recognition that they deserve for their hard work. The 2019 NPC Lee Labrada Classic will feature categories for bodybuilding, physique, fitness, figure, and bikini, and classic bodybuilding.